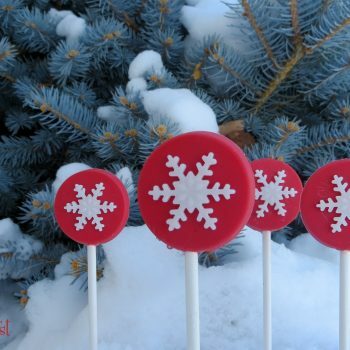 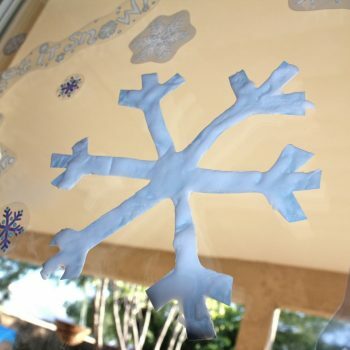 Use the template to add a Disney twist to a winter classic. 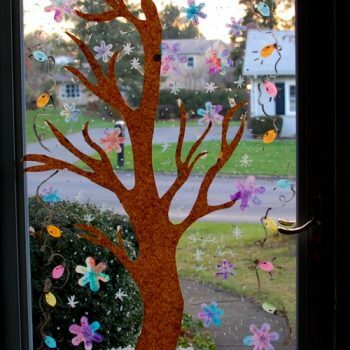 Best for older children with good scissor skills. 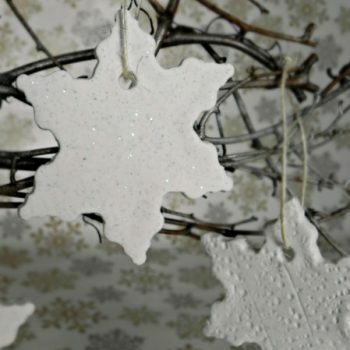 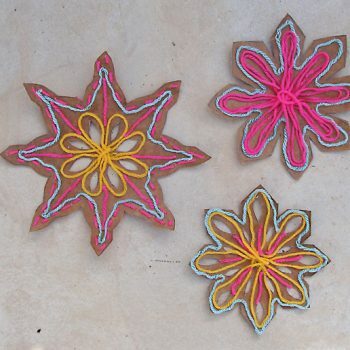 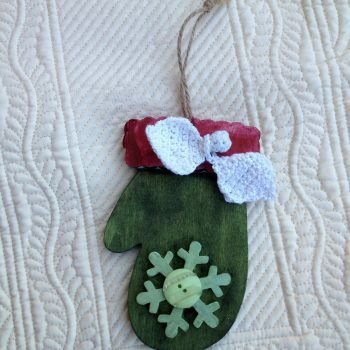 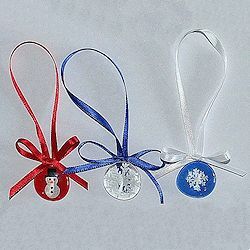 Dye wooden ornaments and embellish with glitter, gems and buttons. 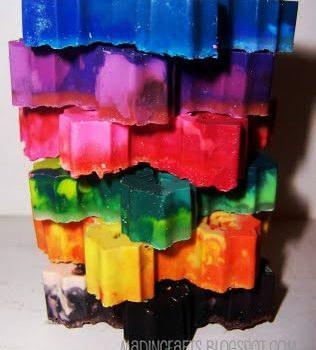 Easy and beautiful! 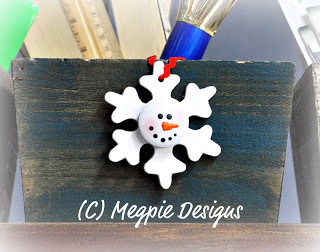 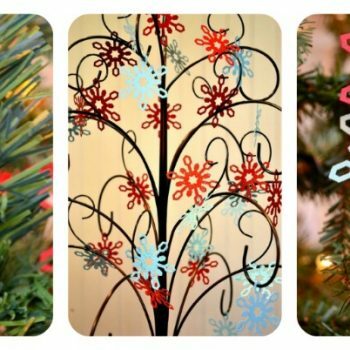 Discover how easy it is to make these adorable painted holiday ornaments for Christmas. 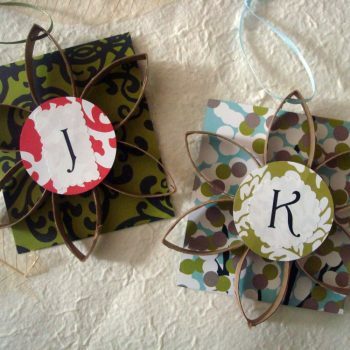 Would made great gift toppers too. 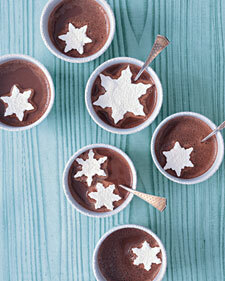 Made from simple kitchen staples, homemade marshmallows are the perfect topper for your hot cocoa on a cold winter day! 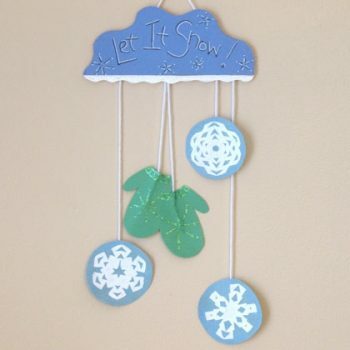 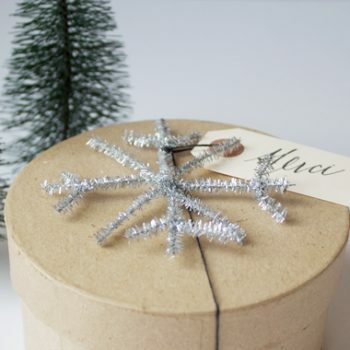 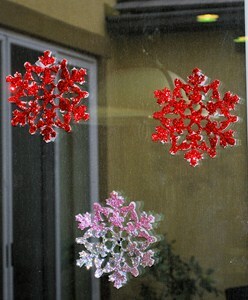 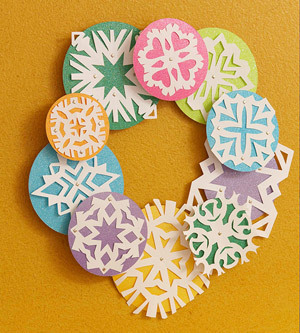 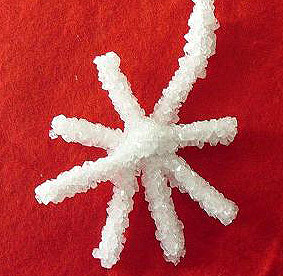 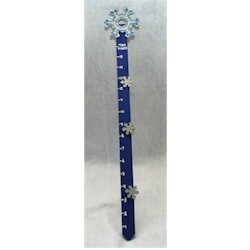 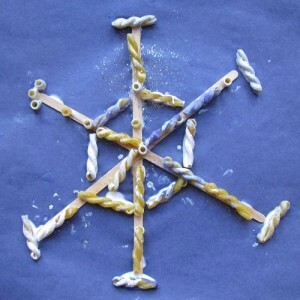 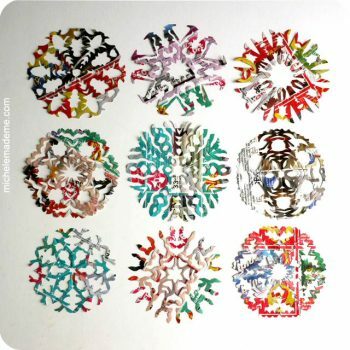 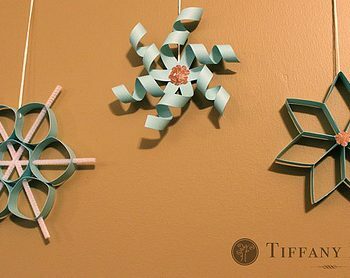 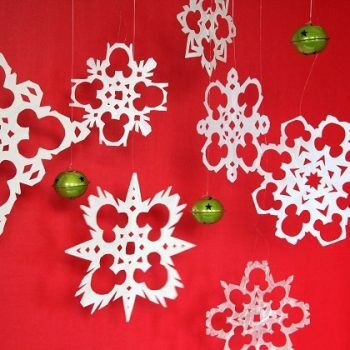 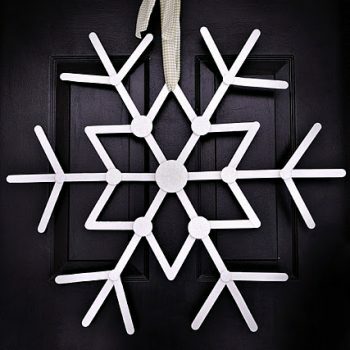 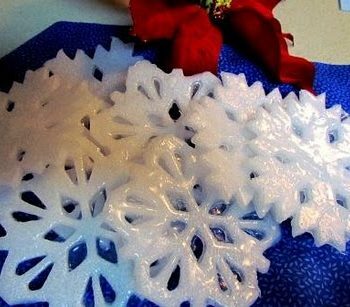 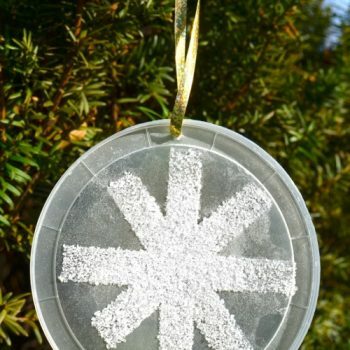 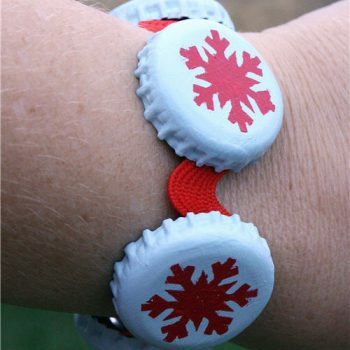 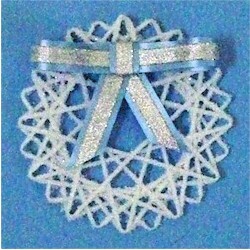 Create colorful snowflakes using glitter. 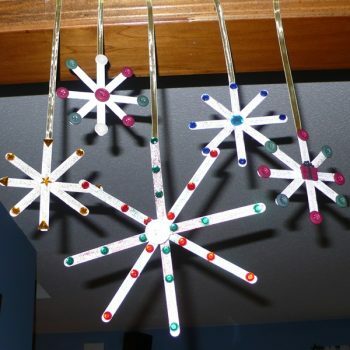 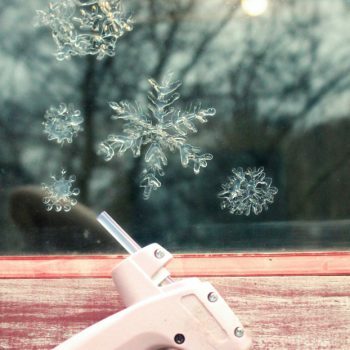 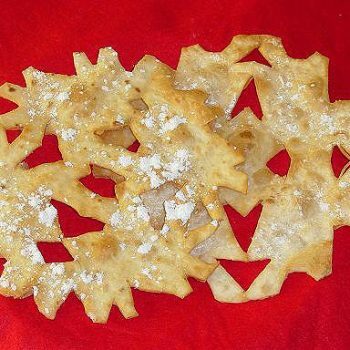 A fun winter project to keep the kids busy on cold days.